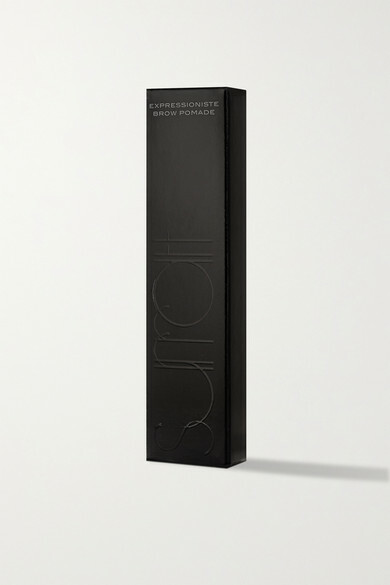 Get runway-worthy brows with Surratt Beauty's game-changing 'Expressioniste Pomade'. The applicator is lined with two rows of tiny bristles that comb through and catch each hair, allowing the clear formula to deposit evenly. 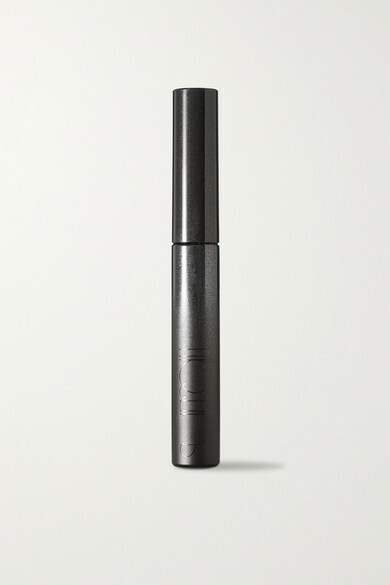 It locks your eyebrows in place all day and has a natural, barely-there finish.